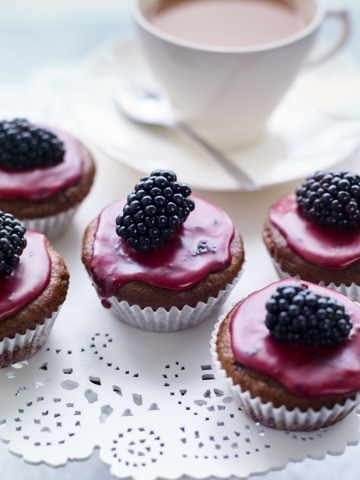 Our final recipe for National Cupcake Week is again from www.berryworld.com. This one features blackberries and is suitable for vegans. Visit www.berryworld.com to discover lots more delicious recipes.